Welcome to podcast #45 from Football-Oranje – talking all Dutch football. 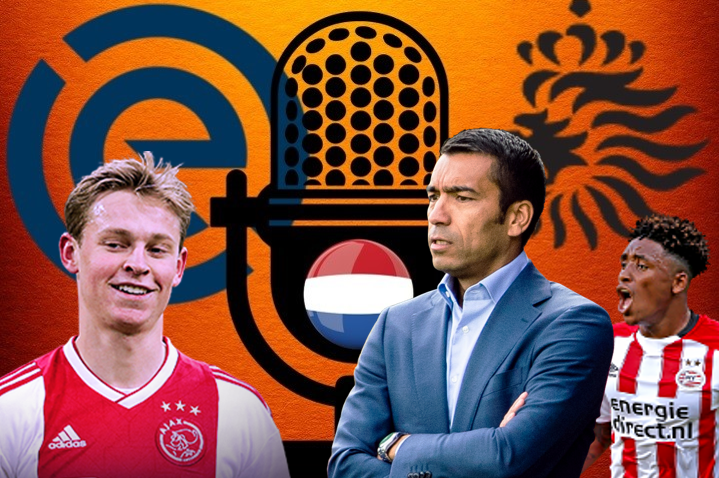 Michael Statham is joined by Michael Bell and Charlie Pritchard to discuss Feyenoord 6-2 Ajax, Gio van Bronckhorst’s summer departure from Feyenoord, Frenkie de Jong’s transfer to Barcelona, plus Eredivisie transfer news involving PSV, Heracles and Vitesse. We also answer the high number of questions that you sent in via Twitter.